I was raised hunting & fishing on Kodiak, Alaska. Encouraging Women & Youth in the hunting industry is crucial to my career. 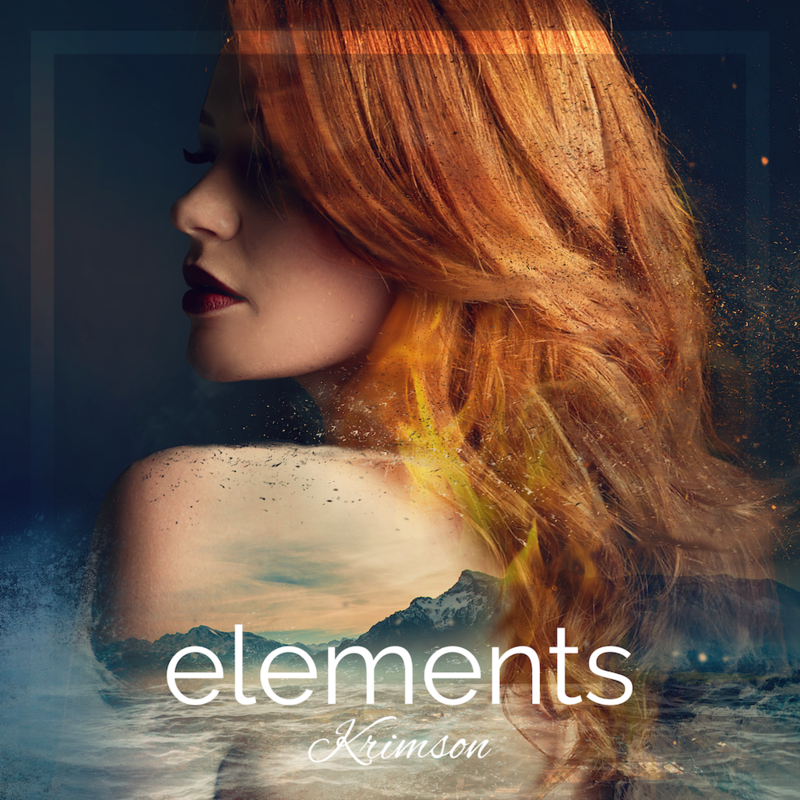 Newest Single & Music Video "Elements" available now!! Newest Single & Music Video "Elements"
I have been hunting & fishing for as long as I can remember, I realize how fortunate I was to grow up in a hunting and fishing family.  So I started a non-profit organization, Krimson for Kids, to bring kids to Kodiak and show them all the great things I was fortunate enough to be raised in. Funds will go directly to traveling, food/lodging, gear, etc for children. 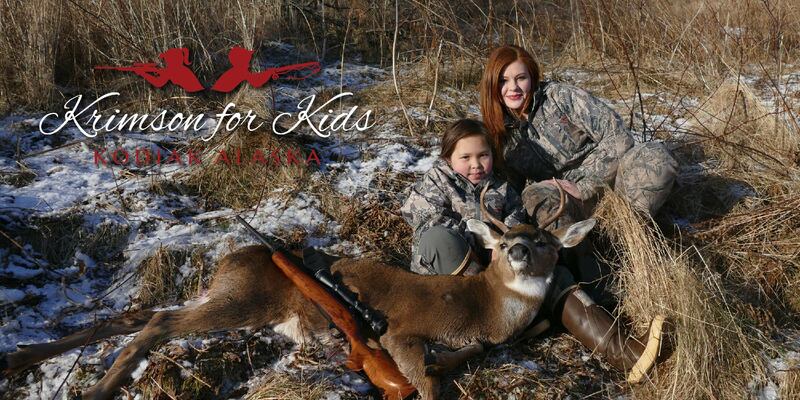 I hope to make a difference in the next generation of hunters. 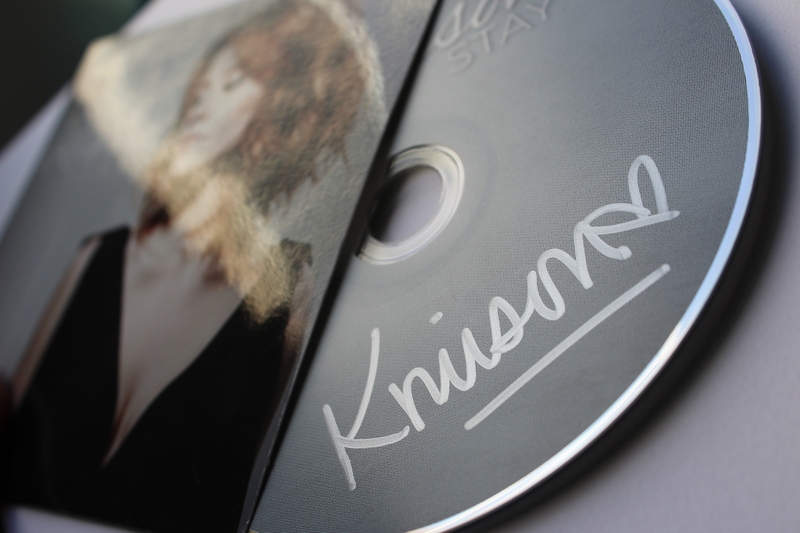 Get a signed copy of Stay-EP today! Stay updated on her latest photos, releases & more! Sign up for the latest news, upcoming events, & news releases!